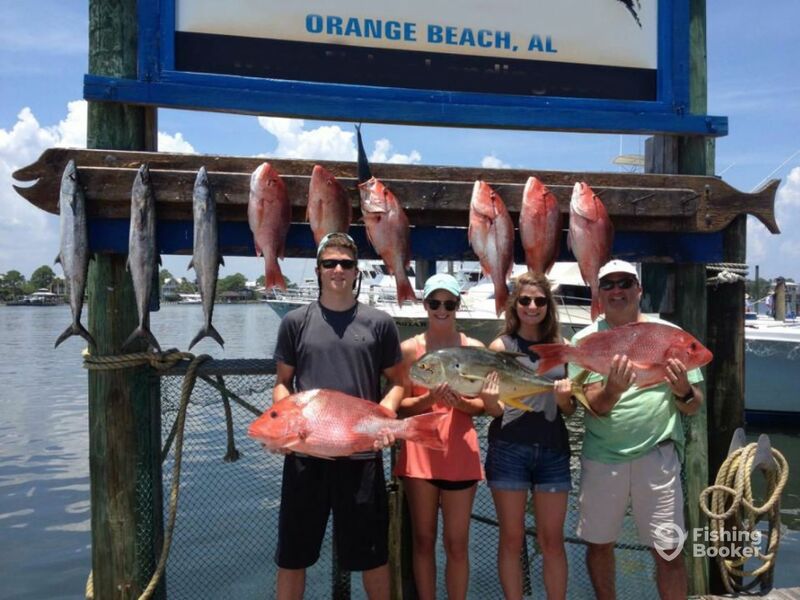 Based out of Orange Beach, Alabama, Hey Boy II is perfectly positioned to offer quality nearshore and offshore fishing charters of a variety of lengths to suit every level of experience and budget. 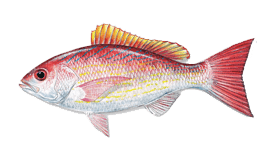 Captain Zack Gilbert knows nothing other than sea, having grown up in the “Red Snapper Capital of the World” in Pensacola. He’s delighted that he can do what he loves for a living and hopes to provide a memorable experience for every customer. 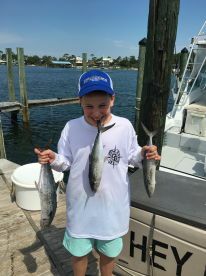 His 36’ Topaz offshore sportfishing boat has ample room for 6 guests and is well-equipped to ensure you a productive, comfortable, and safe fishing experience. With an air-conditioned cabin, a full restroom, and a big Green Egg grill on board, you won’t be disappointed. Powered by twin Cummins diesel engines with 600 HP between them, and with a fishfinder installed, the boat will take you quickly and reliably to the best areas for offshore fishing trips. 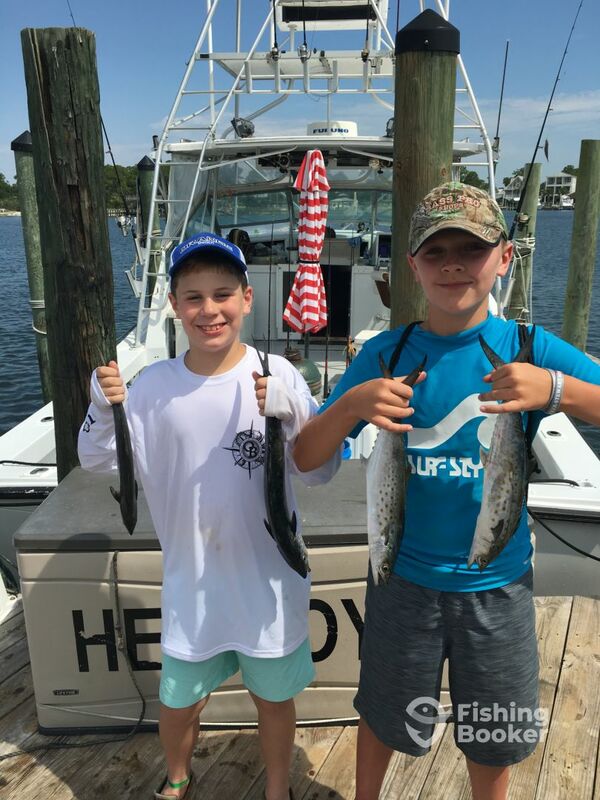 Hey Boy II Charters offers bottom fishing and trolling trips, targeting a variety of local species including, but not limited to, Red Snapper, Amberjack, Grouper, and King and Spanish Mackerel. 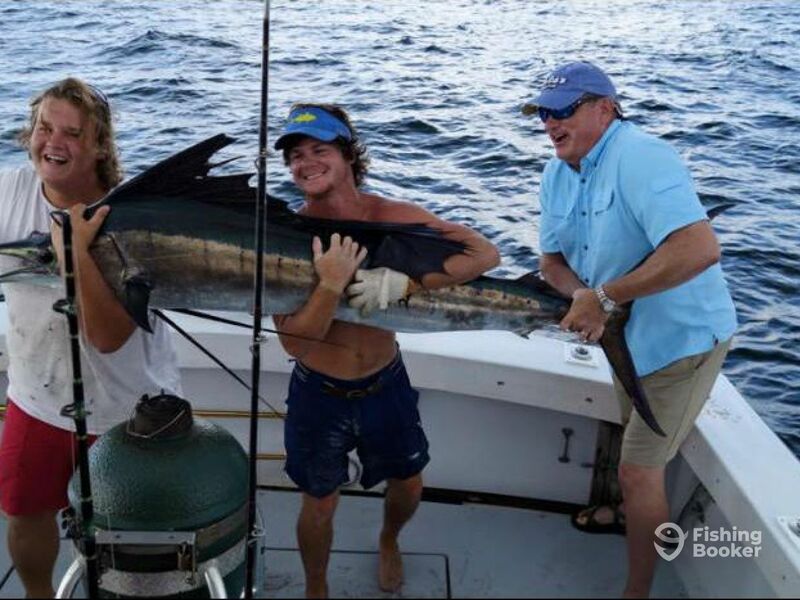 Of course, you will never know what will turn up on the end of your line, and catches such as the mighty Sailfish are not uncommon. Whatever you fancy, you’re sure in for a great challenge and probably something more than just palatable for dinner. 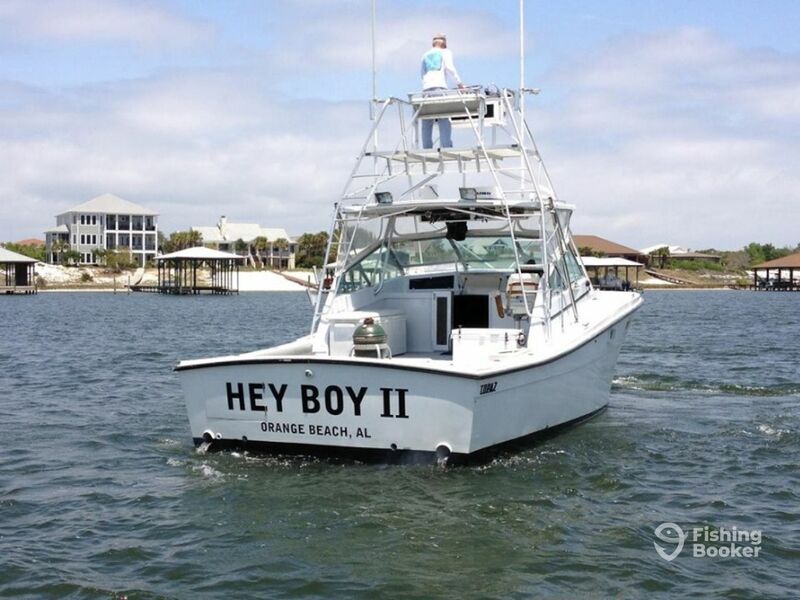 You’re in for a luxury trip with Hey Boy II Charters. Capt. 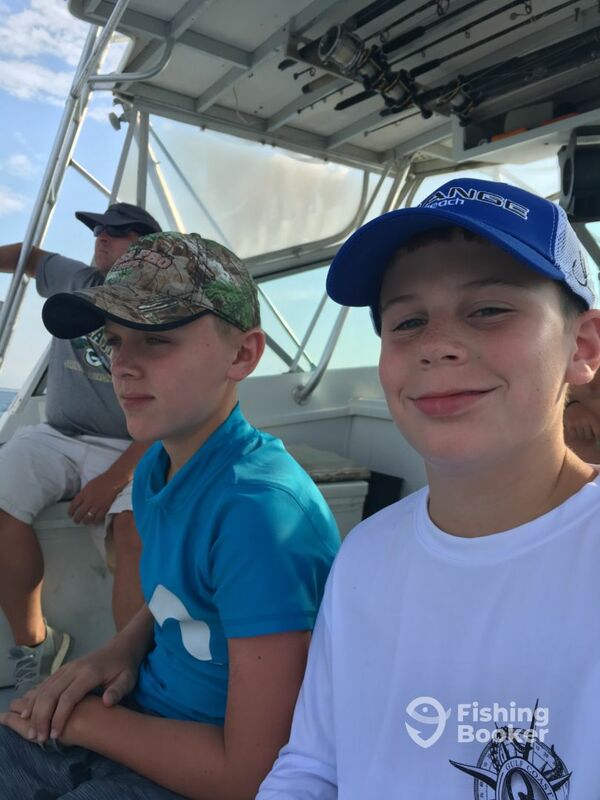 Zack and his first mate strive to make your trip the most memorable experience possible, and provide everything you need for a fishing trip of a lifetime. 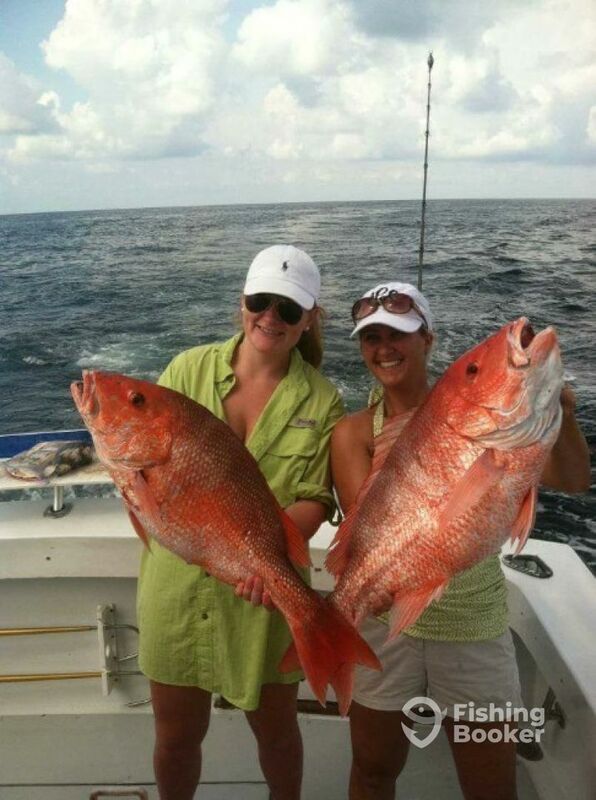 With such rich waters to fish, and with so many different trips available, why not get on it right away? 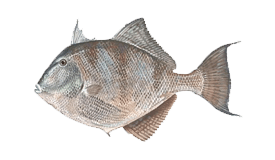 Catering specifically to experienced anglers, this extra long trip provides you with a much better chance to hook and reel in a big one. 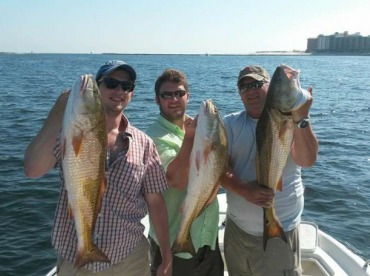 The Gulf is home to a number of exotic, migratory species, and you'll be targeting as many as possible over the course of the day, providing endless hours of fun and a reward at the end. 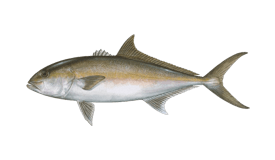 Target Amberjacks and Groupers for a good struggle and the chance to take home some delicious fish for your dinner. 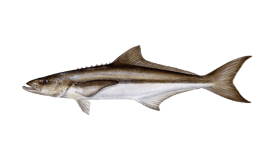 You'll be trolling while journeying towards the sweet fishing spot, hoping to reel plenty already, before you start bottom fishing. 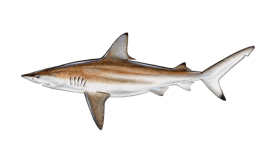 This full-day trip is a great opportunity to combine fishing methods and target different species. 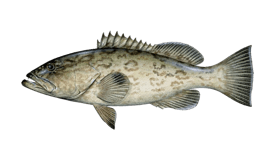 You'll get to troll on the way out, trying to lure the fish by trolling before reeling them in, then bottom fishing when you head further out to a sweet spot. 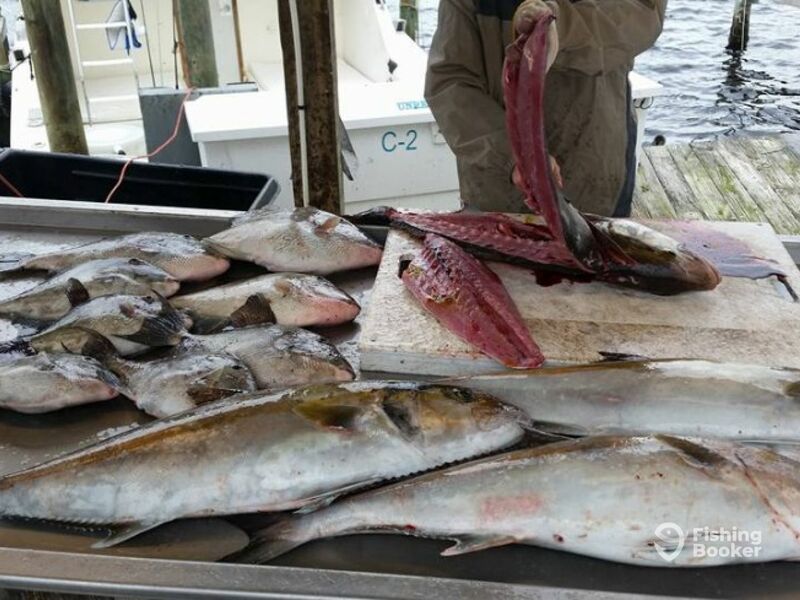 Amberjacks will be the main target, but these waters are full of surprises. 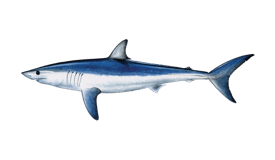 This 6-hour opportunity is a great opportunity to see up close some of the excellent marine life under the water. 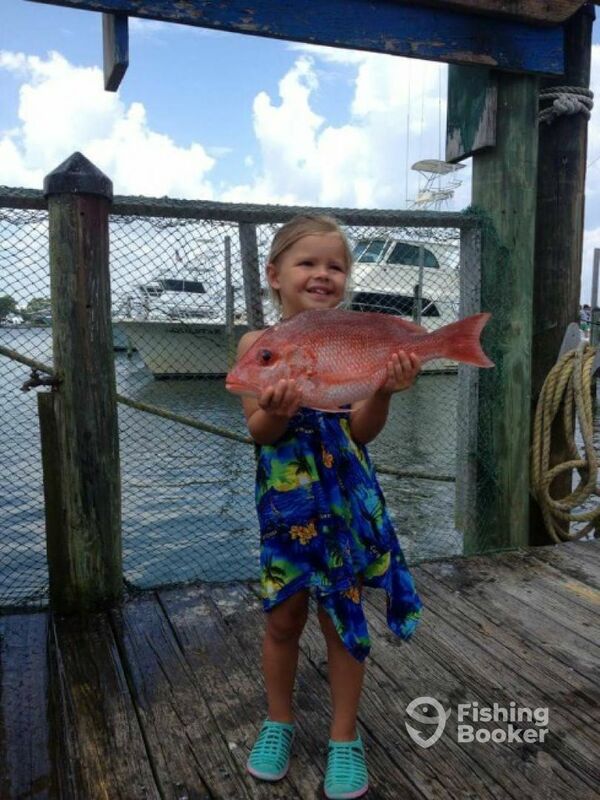 You'll head out to reefs before you start bottom fishing to make that all important catch. 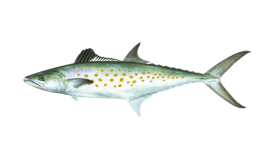 On the way there and back, you may even troll to try and get some Mackerel and other species on the boat. 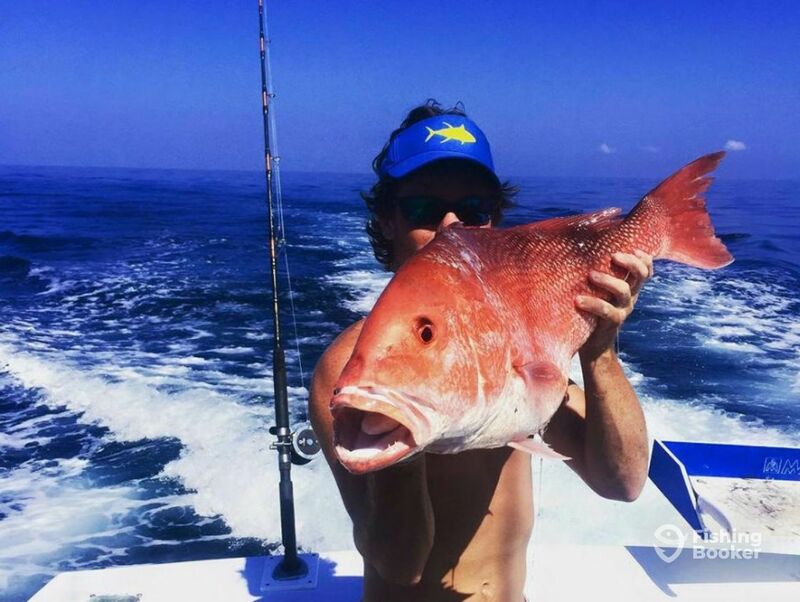 An unforgettable afternoon and evening are on offer here as you head out to the reefs in the Gulf to bottom fish for the wonderful range of fish on offer in the Gulf. 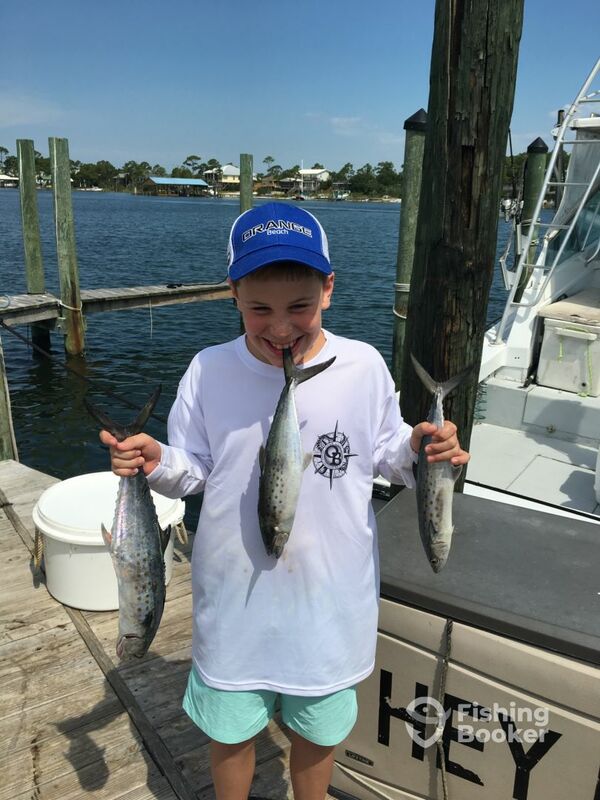 Spend your morning out in the Gulf, leaving a trail of lines behind you to hook some King and Spanish Mackerel. 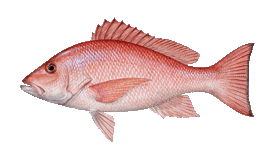 Once you feel the bite, you'll get to test your strength to reel them in. 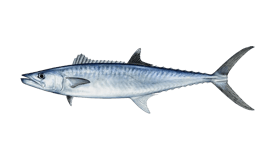 Spend 4 hours trying to hook King and Spanish Mackerel through trolling. 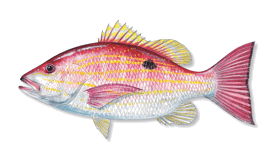 You'll leave a trail of lines behind the boat, before feeling a tug and then it's your turn to start reelin' 'em in. Topaz (Offshore sport fishing) originally built in 1982. Powered by 2 600HP Cummins diesel engines. 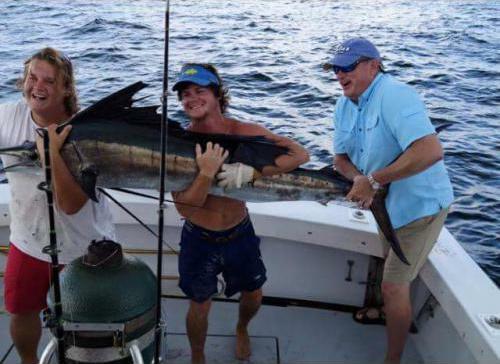 Captain Zack Gilbert grew up in Pensacola, Florida, and has spent his whole life on the water. 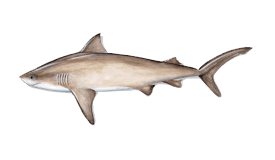 He's a real fishing enthusiast and is delighted that he has been able to turn his passion into work. 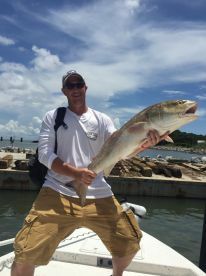 He has been fishing professionally since 2008 and aims to provide a safe and memorable experience on every fishing trip. We had a great time. Took two 11 year olds out for their first time. The crew was great with them. Thanks guys for the awesome reviews. Hope to see ya’ll again! Hope ya’ll had a great time! We had a great time they went out of their way to make sure our trip was as good as we intended it would be an made sure we caught fish we are already planning another trip down next month!!! Thanks guys! We appreciate it, and we are looking forward to having y’all soon. Thanks for the pictures! 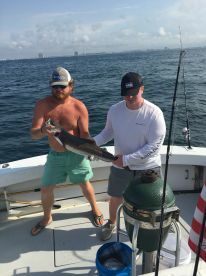 Great time even though the fish weren’t cooperating. See you next year Capt. Zack and Brett! Zack and his deck hand Hayes were very accommodating. Hayes is not a bad cook. Great time was had by my son’s, son in laws, grandson, and myself. Thanks guys we appreciate it very much! We are glad yall had a great time and I hope to see yall again.